M & M Tree Service also offers firewood for sale at great prices. 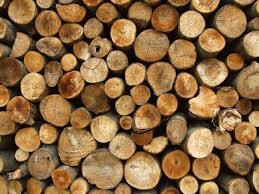 Our firewood selection consists of both hardwood and seasoned. If you are looking for affordable firewood, look no further than M & M Tree Service. We are your go to company for all your tree care services and affordable firewood! We also offer delivery of our firewood. For more details on our affordable hardwood or seasoned firewood, contact M & M Tree Service today at (517) 712-2741.